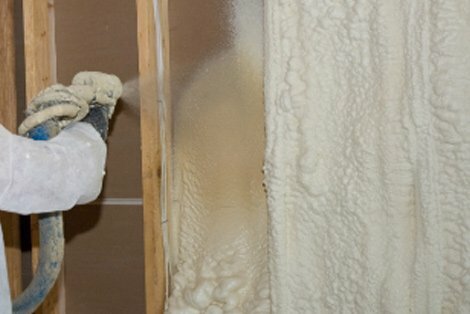 AMD Distribution’s full Spray Foam product line along with training and problem solving allows us to be the leader in the field. 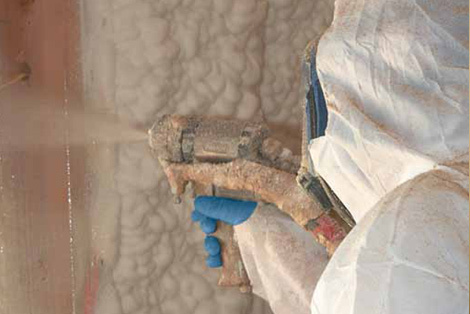 Our newly established lead program will bring work to the Spray Foam Contractor in their coverage area. 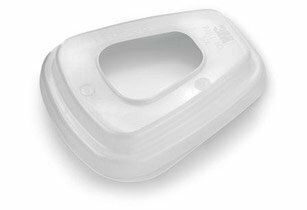 Diamondback Closed Cell provides excellent thermal performance, air sealing, vapor protection and structural integrity. 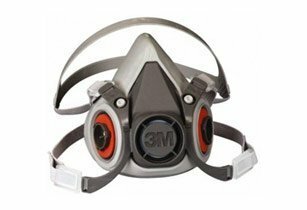 Reducing the need for separate air and vapor barriers, it keeps projects on schedule, so you can efficiently deliver a quieter, healthier and more comfortable indoor environment. 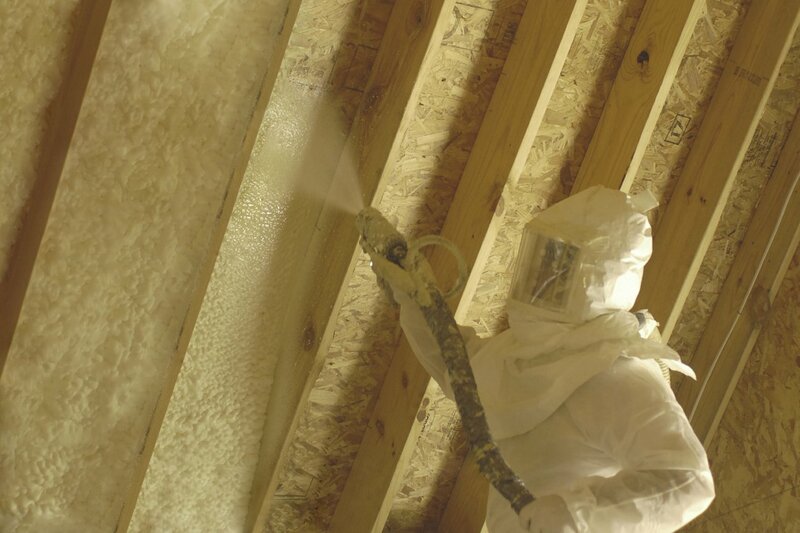 Agribalance® merges the high-performing, open-cell spray foam insulation with natural, renewable oils. 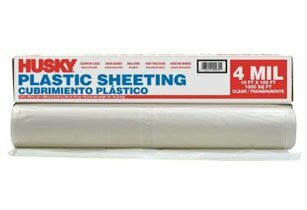 This allows architects, builders, contractors, and homeowners to achieve new standards of performance, quality, and energy efficiency. 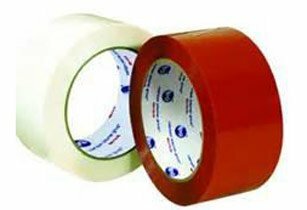 This high R-value of 4.45 at 1 inch, polyurethane insulation expands to seal cracks, gaps, and voids in attics, walls, crawl spaces, and ceilings. 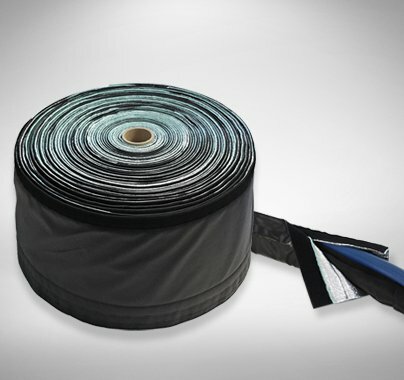 Agribalance is a three-quarter pound density foam that reduces air leakage by improving energy efficiency, and reducing moisture intrusion and outside contaminants such as dust, dirt, and allergens. 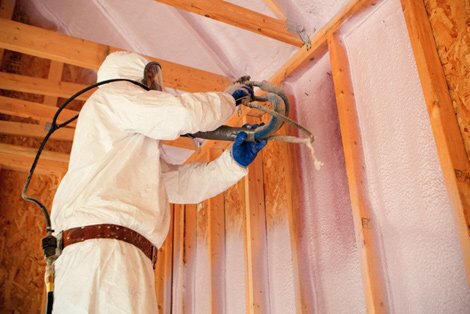 As a result, builders can generally install smaller, more energy-efficient HVAC systems and achieve similar, or superior comfort compared to traditionally insulated structures which require a larger, less efficient HVAC system – resulting in higher energy costs. 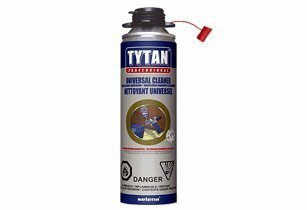 Since it tightly bonds to surfaces in the attic, ceiling, and walls, extraneous noise is also minimized. 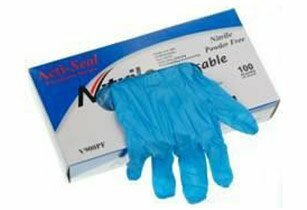 *Must have signed agreement on file before you may purchase these products. 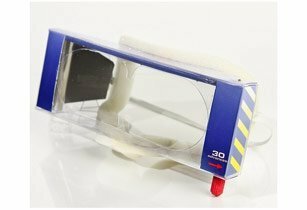 SPEC SHEET INSTALL STMT *AgreemenT!! 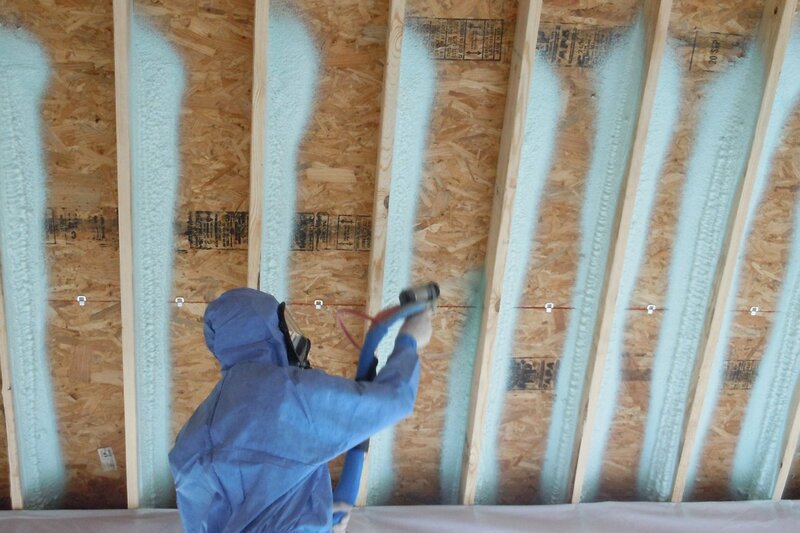 Heatlok®, is high-performing, versatile spray foam insulation for commercial and residential construction. 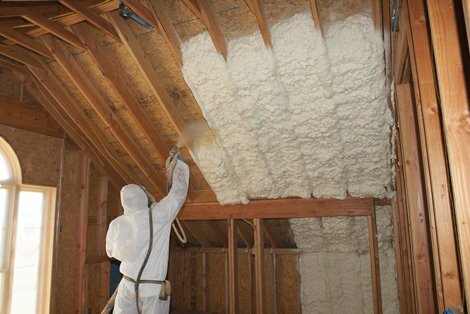 The unique formula incorporates recycled plastic bottles and renewable oils to create high-performing, closed-cell spray foam insulation. 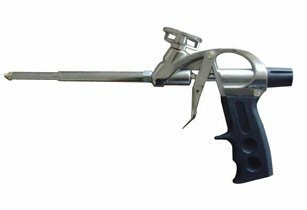 Heatlok has a high R-value of 7.4 at 1 inch, and a density of two pounds. 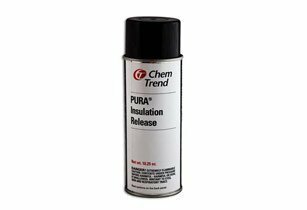 This polyurethane insulation combines multiple control layers into a single application, saving both time and money in construction costs. 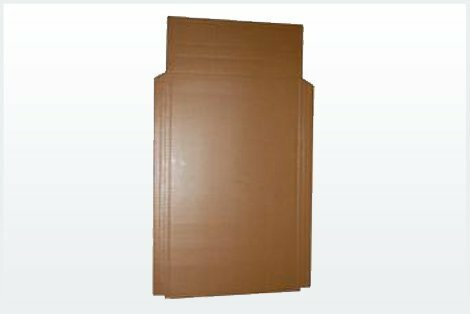 With the innovative technology, Heatlok is developed with 14 % renewable and recycled content, and is the ideal choice for commercial, residential, and multi-family construction. 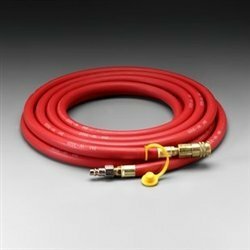 Heatlok XT provides more versatility to contractors, as it can be effectively sprayed on multiple substrates in varying temperatures, ranging from up to 100 degrees in summer and down to 14 degrees in winter. 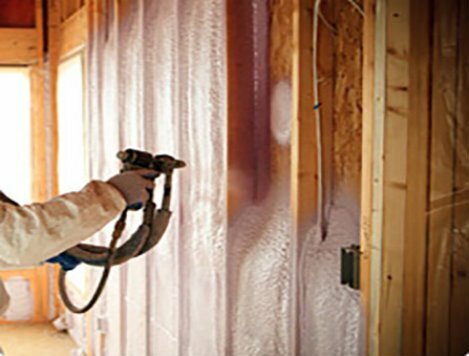 Sealection® 500 is an environmentally-friendly product, it delivers superior performance, energy savings, and is an excellent return on investment for architects, builders, contractors, and homeowners, making it the ideal choice for insulation. 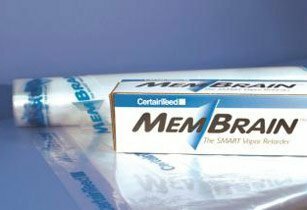 Recommended for new construction, basements and attics, JM Corbond III® SPF provides significant R-value plus seamless air sealing and moisture control in a single install step. 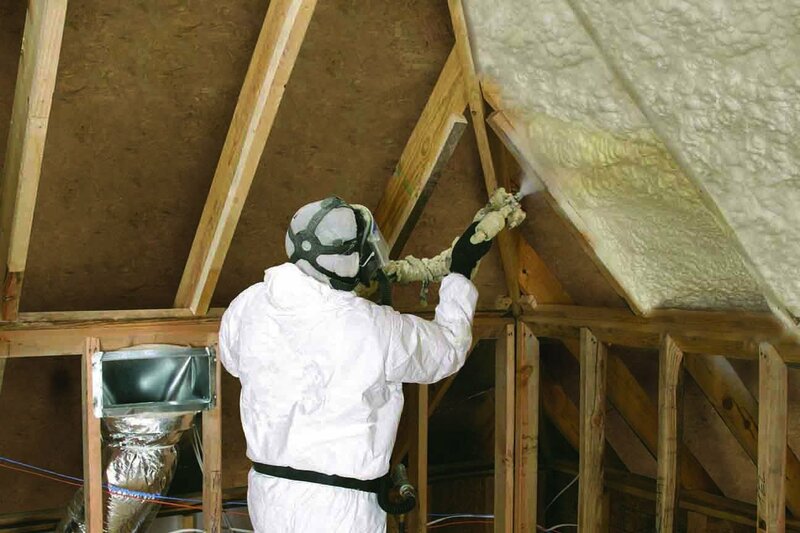 JM Corbond MCS is a multi-climate, closed-cell spray polyurethane foam with superior thermal, air and moisture performance. 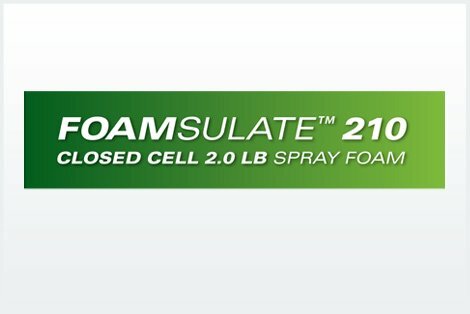 Closed Cell Foamsulate 210 Is a 2.0 LB density closed cell spray foam. 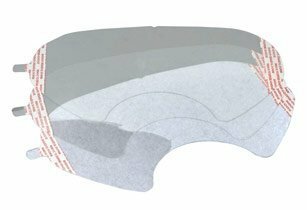 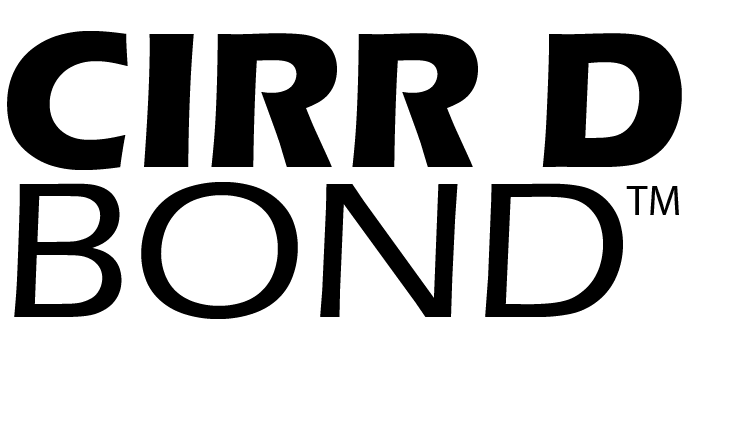 A superior insulation product that provides a complete air and vapor barrier with maximum R-value. 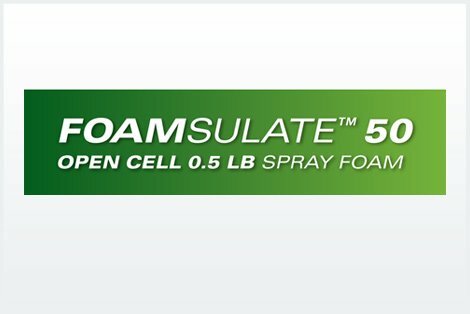 Open Cell Foamsulate 50 is a 0.5 LB density spray foam. 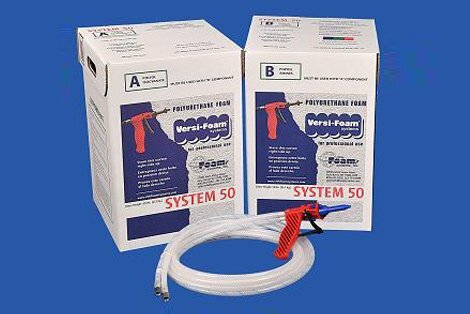 A cost effective combination of R-value and air infiltration control within a spray foam application. 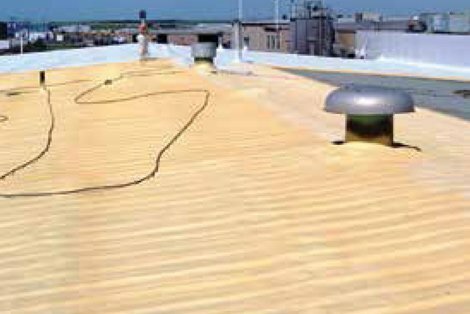 Premiseal 280 is a two component, one-to-one by volume spray applied rigid polyurethane foam that provides a self-adhering, seamless, high R-value roofing system for commercial, industrial, and institutional applications. 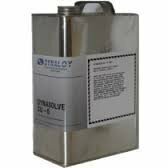 Premicote 1400 is intended to be used as a universal roofing and wall coating. 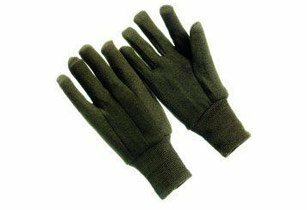 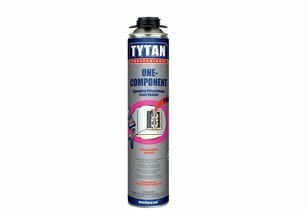 It has excellent adhesion to many substrates including polyurethane foam, concrete, masonry, primed metal and primed wood. 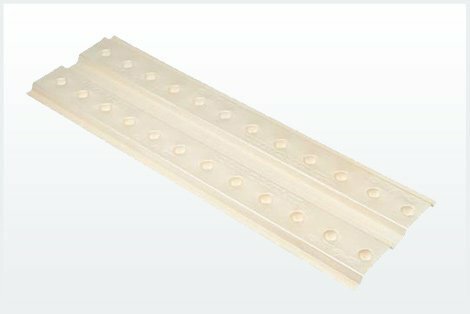 Premicote FG is intended to be used as a flashing material for most substrates and sealer for fasteners and seams in metal roofing applications. 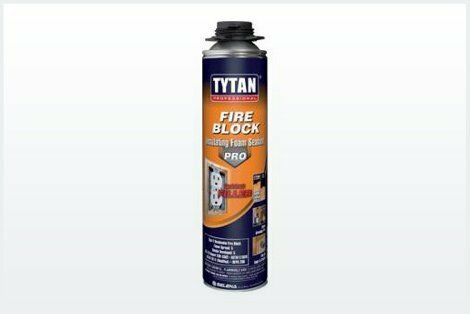 It has excellent adhesion to many substrates including polyurethane foam, concrete, masonry, PVC, metal and primed wood Contact Premium Spray Products for specific application information. 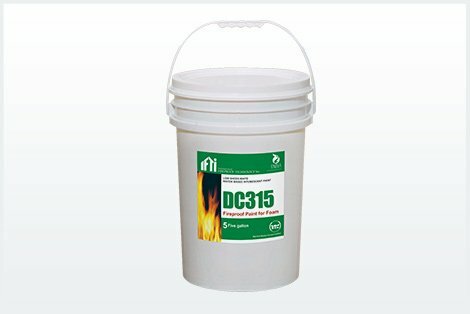 SCM3400 silicone roof coating is a liquid applied one part silicone coating that is an excellent candidate to consider for use in roofing applications as the weathering coat over a variety of roofing materials including spray applied polyurethane foam, water-borne coatings (acrylic), PVC membranes, and galvanized/coated metals. 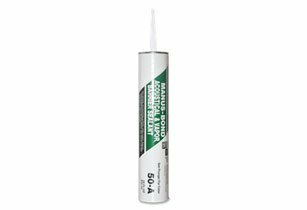 SCM3400 silicone roof coating forms a durable, breathable, water tight and weatherproof barrier that is extremely resistant to degradation from natural weathering. 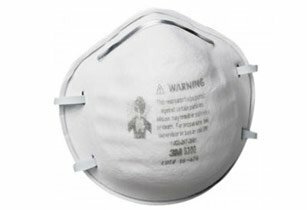 Premicote P79 was developed to protect metal substrates but can be also be applied to a wide range of substrates which include, but are not limited to, wood, metal, concrete, masonry, various single ply membranes, spray polyurethane foam and most commonly used roof coatings. 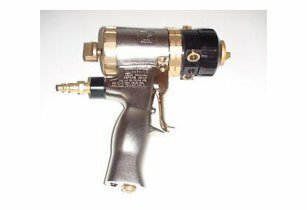 PremiCote WP12 is a single component, water based, wash primer for spray brush, or roller application. 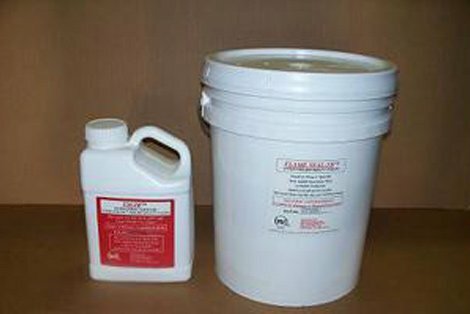 This product is intended for your use as a wash primer for aged EPDM surfaces. 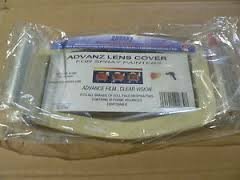 Excellent adhesion will be achieved over aged EPDM. 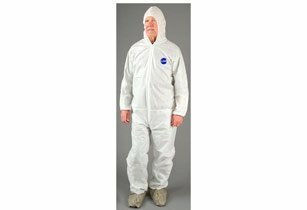 Flame Seal TB™ Fire Retardant has been certified multiple times as both a Thermal and Ignition Barrier Coating over the majority of foam brands available. 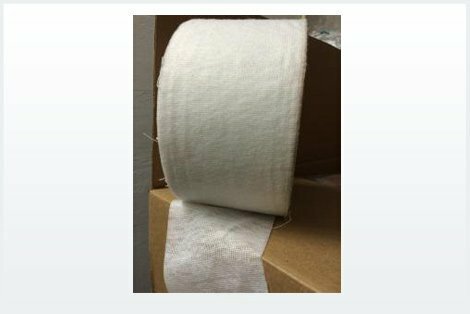 Flame Seal Products continues to work with the foam industry to bring this world-class fire retardant product to the market. 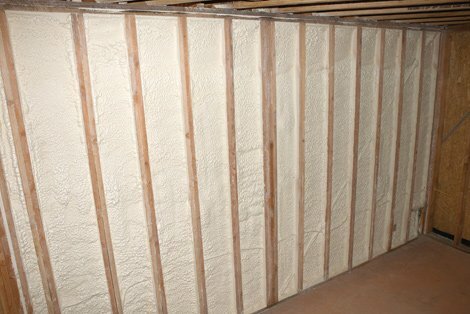 We are dedicated to providing the best value as well as the safest foam installations possible. 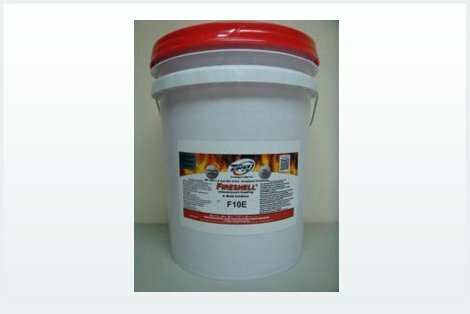 F10E is a proprietary non-flammable, intumescing (expands up to 2000%) interior coating that provides oxygen starvation to fire. 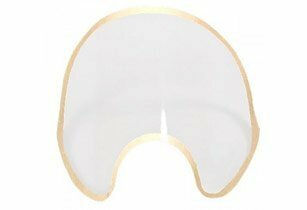 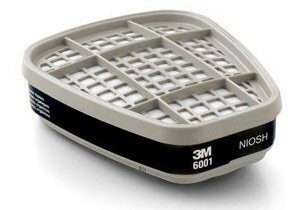 It is a non-toxic, water based, drain safe, no fuming GREEN product. 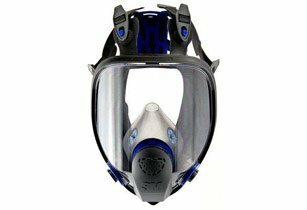 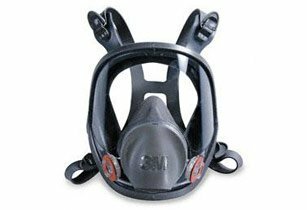 This kit delivers air to both sides of the facepiece for a comfortable and balanced 3M™ Supplied Air Respirator System. 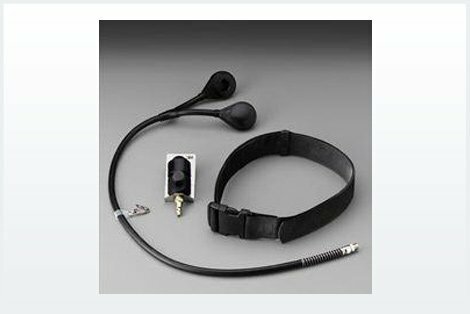 Includes 3M™ Breathing Tube SA-2500, 3M™ Waist Belt GVP-127 and 3M™ Valve SA-1009.